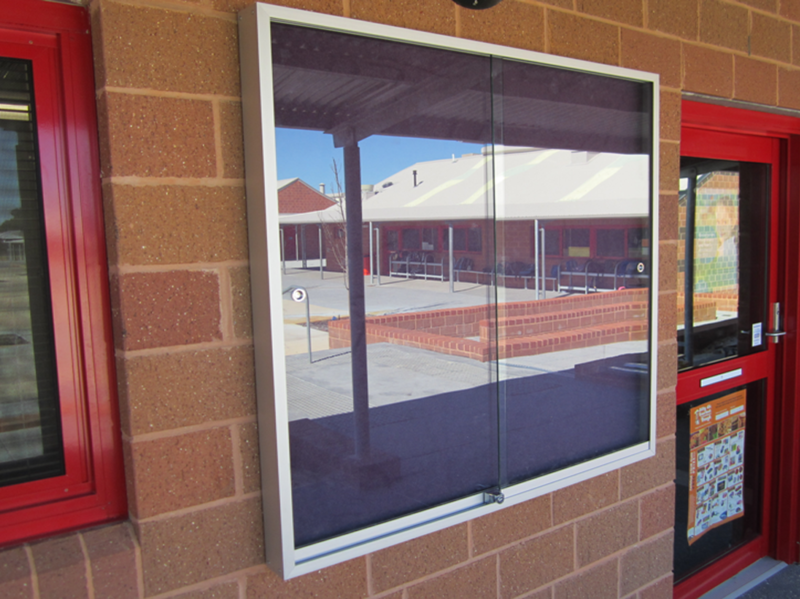 Glass Enclosed Notice Boards Perfect for Schools and Universities. 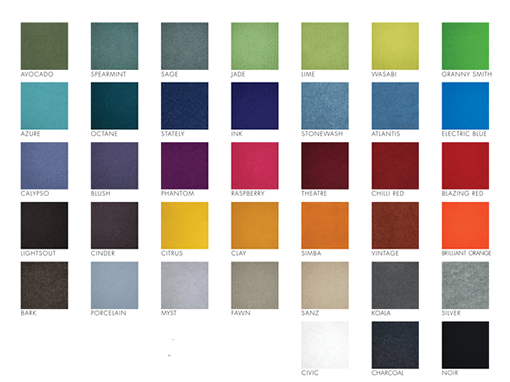 Available in an Aluminium or Timber frame. Pinnable or Magnetic Whiteboard backboard. 6mm Toughened safety glass sliding doors. Pinnable backboard or Magnetic Whiteboard. Heavy duty fixing angle is supplied.